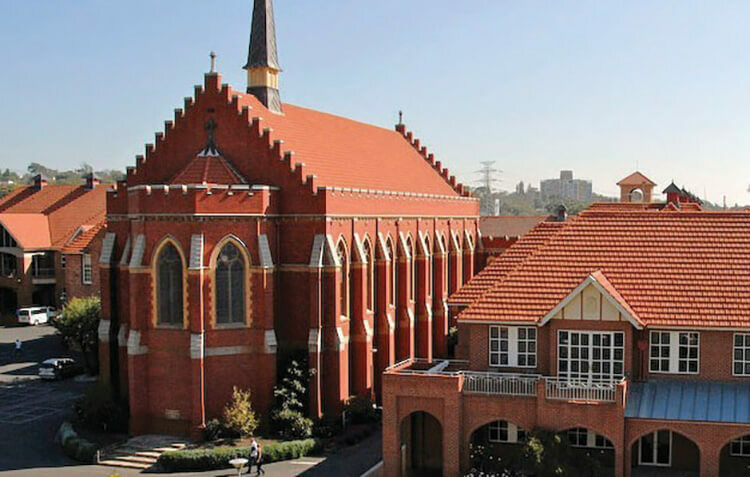 Founded in 1851, Scotch College is one of the oldest schools in Victoria. Located on one campus in the heart of suburban Melbourne, the school’s magnificent grounds span 27 hectares, which are flanked by the Yarra River. The school has one core goal — to develop each boy to his full potential. The success of our former students, many of whom have made significant contributions to life in Australia and throughout the world, reflects our commitment to this goal. We pride ourselves on the depth and breadth of our curriculum and the excellence of our teaching staff. Through their guidance and a flexible and modern curriculum, students learn the core values of integrity, leadership, compassion and social responsibility. As part of our rich heritage, we are proud to offer some of the most impressive facilities of any school in the country. Whether a boy has an interest in the creative arts, sports, science, technology, academic excellence or foreign languages, he will have unparalleled opportunities in working towards achieving his maximum potential. It is our belief that extraordinary individuals are shaped through a learning environment that gives equal consideration to the development of the mind, body and soul. Every student is encouraged to take part in a wide and challenging variety of activities in the classroom, sports and creative arts. Academic results at Scotch are exceptional, but our overall emphasis is on helping each student to achieve his personal best in every endeavour. of his intellectual, spiritual, emotional and physical development. Fundamental to all of our programs is a commitment to pastoral care. We believe in fostering an environment that is supportive, caring and fulfilling — an environment in which each student can develop self-esteem and a belief in his ability to achieve his ambitions. A highly effective framework ensures that each student receives individual support and attention. Class teachers monitor the overall development and welfare of individual students in the Junior School. In the Senior School, a combination of senior staff and tutors work together to ensure that all students receive personal attention and develop a strong sense of belonging. College Chaplains also play a key role in the area of student welfare and are available for guidance or simply a friendly conversation. In addition to adult role models and counsellors, each boy benefits from having mentors closer to their own age. 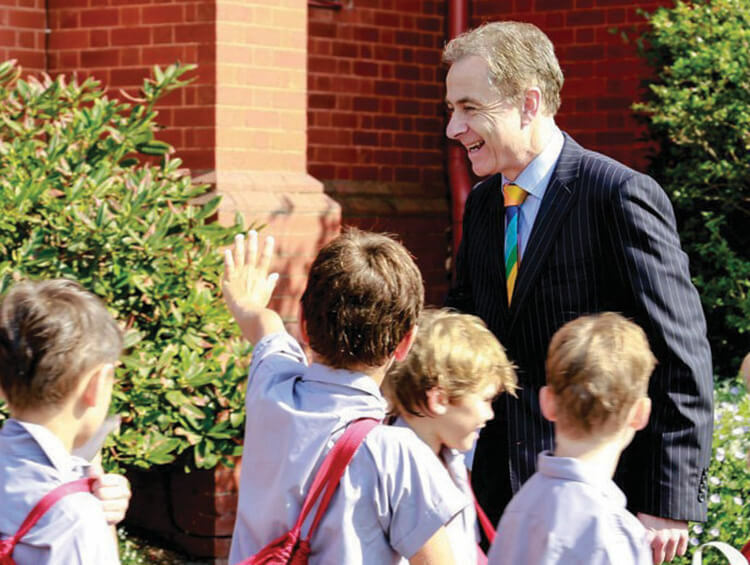 A buddy system in the Junior School and a peer support program in the Senior School teaches older students the importance of responsibility and leadership, and helps younger boys to become confident members of the school community. 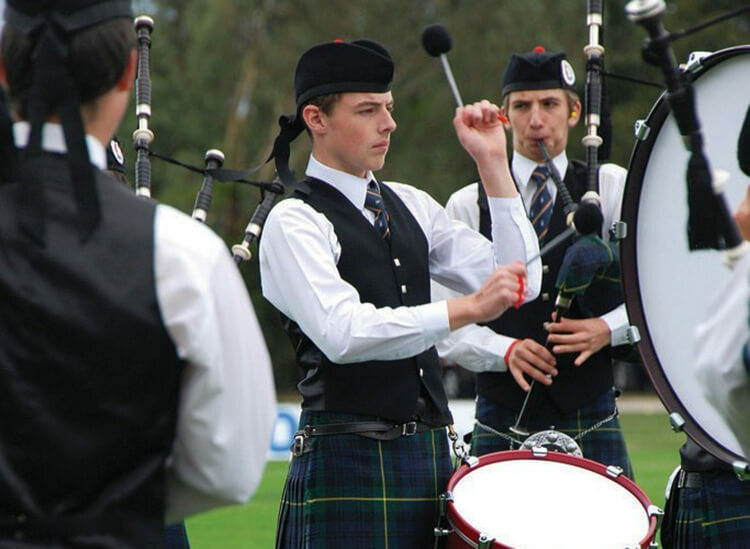 At Scotch, boys enjoy a range and depth of musical, dramatic and artistic options that cater for even the most talented and dedicated individual. Performances of orchestras, bands, choirs and plays take place throughout the entire school year. Through the generosity of former Scotch students, the James Forbes Academy features magnificent theatres for music and drama, as well as comprehensive facilities for individual and group tuition, providing unparalleled opportunities for artistic expression. Our conversational teaching approach is most powerful and effective in a purpose-built facility for Science, designed to encourage student and teacher interactions. Each level of the Sir Zelman Cowen Centre for Science is a unique learning landscape, bringing together formal teaching laboratories, staff offices and a central learning hub. Opened at the beginning of 2018, the Spencer Centre for Design, Technology & Engineering has been developed to embrace and enhance the relationship between the design and making phases, the interaction of people, ideas, materials and technologies. Scotch is an enthusiastic participant in the inter-school sporting activities organised by the Associated Public Schools of Victoria and has an outstanding record of achievement in this highly regarded competition. 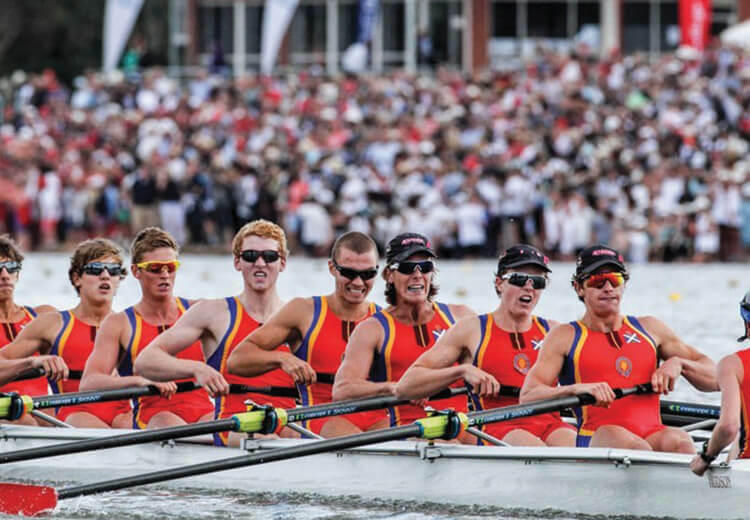 A wide range of sports and teams provides an opportunity for almost every boy to compete in weekly competitions. 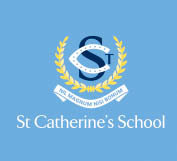 Facilities for sport include seven sports fields, an all-weather hockey field, 26 synthetic tennis courts, a Junior School gymnasium and an impressive indoor Sports Centre, featuring a heated swimming and diving pool, basketball courts, a fully equipped gymnasium, three squash courts and a weight-training complex. At Scotch, we strongly believe that the greater the range of activities each student undertakes, the happier and more successful he is likely to be. A complete education involves experiences outside the classroom to provide the broadest possible opportunities for personal growth and development. An active outdoors and services program is very much part of every boy’s experience, allowing them to undertake activities as varied as bushwalking, archery, sailing, canoeing, rock climbing and scuba diving. Scouts, Cadets, pipe and military bands, and sports first aid are just some of the courses on offer. These activities develop valuable skills such as initiative, responsibility, independence and self-discipline. As students mature they are encouraged to develop leadership skills whilst assisting younger students to discover their own abilities and potential.